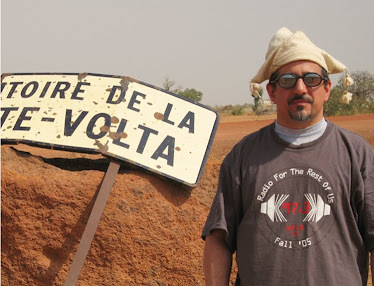 GLOBAL A GO-GO: Low Mentality | "Reel It In" b/w "Vultures"
Low Mentality is a new (formed in 2011) band led by Nikhil P. Yerawadekar, who’s also in Antibalas, The Sway Machinery and Akoya Afrobeat. They’re getting some buzz for their gigs backing up Ethiopian legend Hailu Mergia; this is the band’s third single and an album is forthcoming. 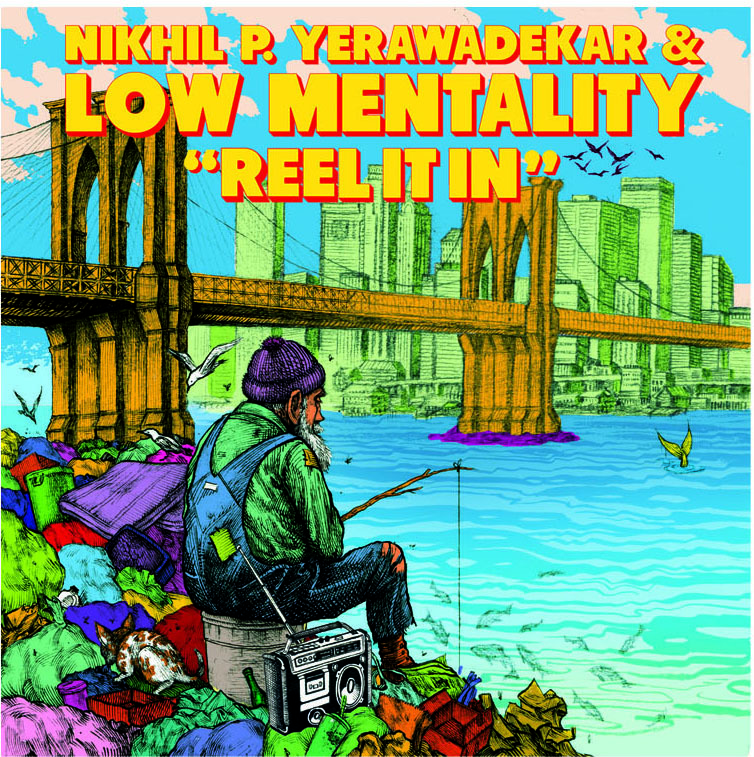 Low Mentality is a rock band that incorporates the wide range of sounds Nikhil heard growing up in multicultural Queens, NY. And indeed, it’s hard to put “Reel It In” in any category: the song starts out with a guitar riff right out of Ghanaian highlife music, the verse is set to an Afrobeat-like rhythm which is interrupted by a soaring keyboard riff that could be off Teddy Afro’s latest Ethiopian hit, and just when that’s all starting to make sense they hit you with Archie Bell’s “Tighten Up” break. Random? No, not at all – it’s what New York really sounds like right now. If this catchy song is the future of rock ‘n’ roll, include me in.